There may be lots of things that you can criticize about Saudi Arabia (human rights, treatment of women and Yemen genocide just to name a few) but coffee is not one of them. In Saudi Arabia coffee has a special place. UNESCO describes coffee in Saudi Arabia as ” a ceremonial act of generosity ”. 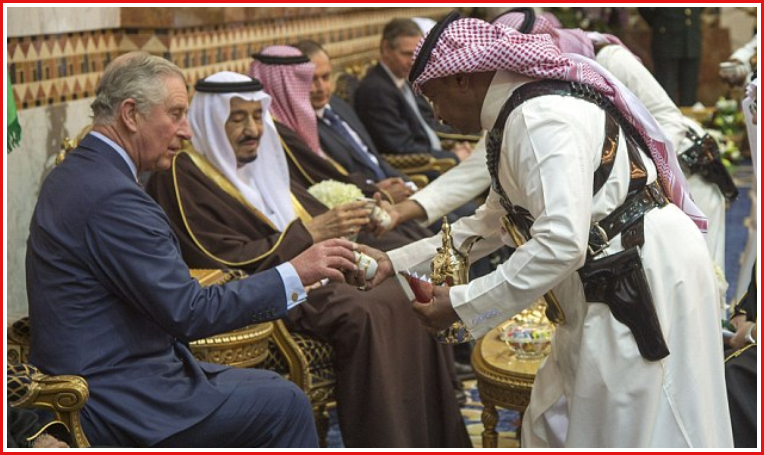 Prince Charles and King Salman being served coffee back in February 2015 when Charles visited Saudi Arabia to try to help the plight of a Saudi blogger who was sentenced to a 1,000 lashes for insulting Islam. It seems to have done some good…so far the blogger has only received 50 lashes. But Raif Badawi’s case still has many obstacles to overcome. 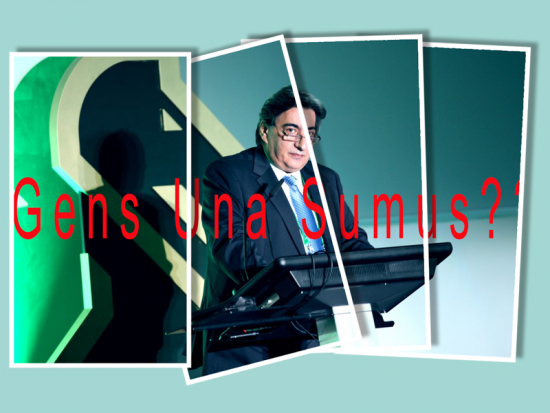 ‘Gens una sumus’, which is supposedly FIDE’s guiding principle, translates into ‘We are one family’. No truer today than back in 1924 when FIDE was founded in Paris, but with one significant difference: the family today has transformed into a reality-TV mafia family. Where only one thing is important: money. 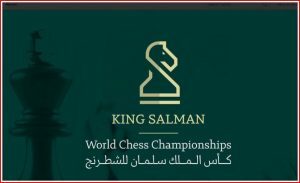 Kasparov to pull the plug?